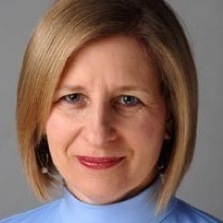 Ann Marie Lipinski is curator of the Nieman Foundation for Journalism at Harvard, a position she assumed in 2011. She was, from 2011 to 2012, co-chair of the Pulitzer Prize board, which she joined in 2003. Before coming to Harvard, Lipinski served as senior lecturer and vice president for civic engagement at the University of Chicago. Prior to that, she was the editor of the Chicago Tribune, a post she held for nearly eight years following assignments as managing editor, metropolitan editor and investigations editor. As a reporter at the Tribune, Lipinski was awarded a Pulitzer Prize for investigative journalism for stories she did with two other reporters on corruption in the Chicago City Council. While editor of the paper, she oversaw work that won the Tribune Pulitzers in several categories including international reporting, feature writing, editorial writing, investigative reporting and explanatory journalism. Lipinski was a Nieman Fellow at Harvard in the class of 1990. 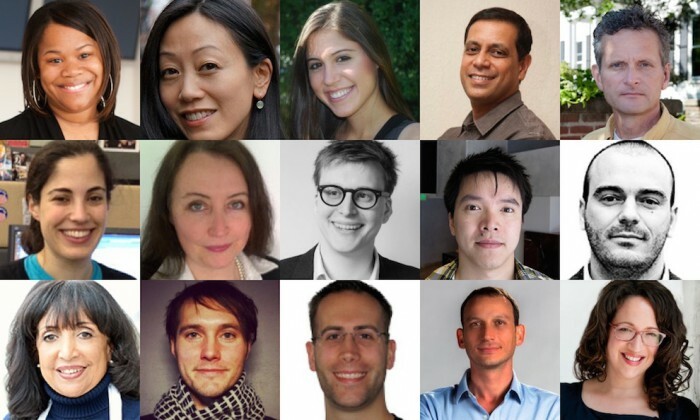 The Nieman Foundation for Journalism at Harvard wants to hear your idea for making journalism better. Come spend a few weeks working on it in Cambridge. Deadline: October 14. 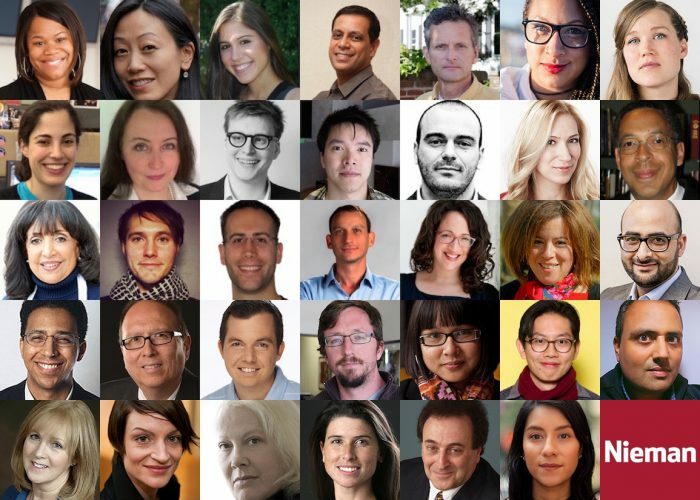 The Nieman Foundation for Journalism at Harvard wants to hear your idea for making journalism better. Come spend a few weeks working on it in Cambridge. Deadline: October 31. It’s a chance to spend a year at Harvard strengthening both journalism and yourself. Application deadlines are approaching soon. 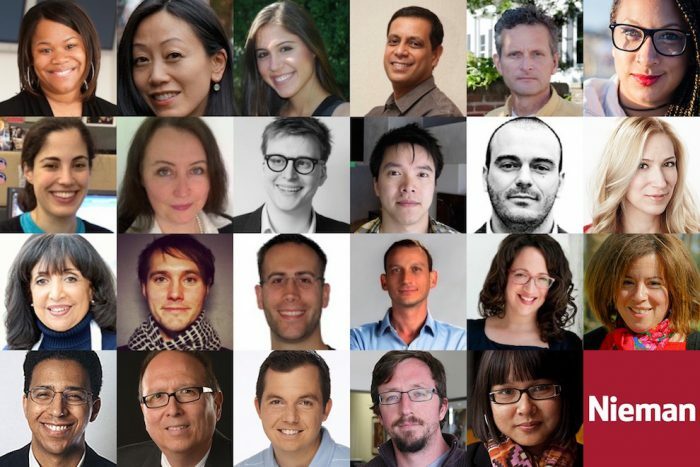 The Nieman Foundation for Journalism at Harvard wants to hear your idea for making journalism better. Come spend a few weeks working on it in Cambridge. Lipinski, Ann Marie. "Eugene Patterson and Aaron Swartz: Ghosts speaking across the page." Nieman Journalism Lab. 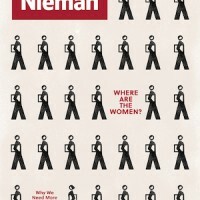 Nieman Foundation for Journalism at Harvard, 20 Feb. 2013. Web. 18 Apr. 2019. Lipinski, Ann Marie. 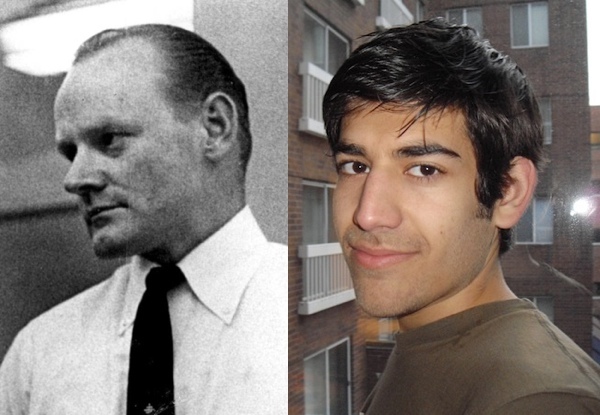 "Eugene Patterson and Aaron Swartz: Ghosts speaking across the page." Nieman Journalism Lab. Last modified February 20, 2013. Accessed April 18, 2019. https://www.niemanlab.org/2013/02/eugene-patterson-and-aaron-swartz-ghosts-speaking-across-the-page/.